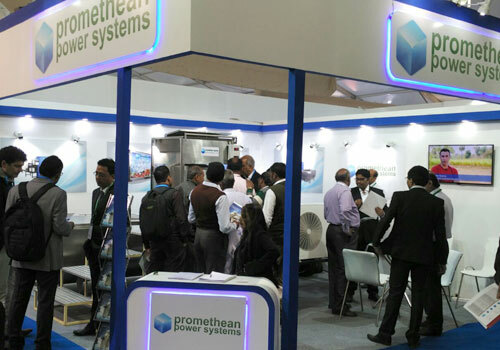 Tirumala chose Promethean’s BMCs due to better efficiency, low opex, and diesel-free operations. 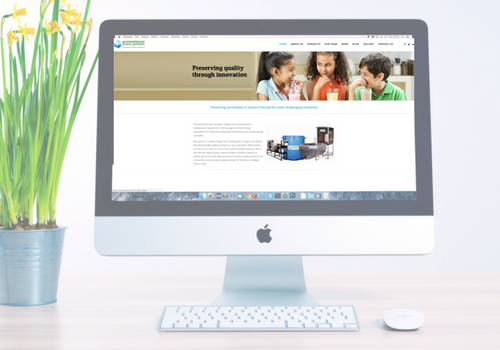 The Promethean Power Systems website, an important online touch-point for its stakeholders, now boasts a new look. 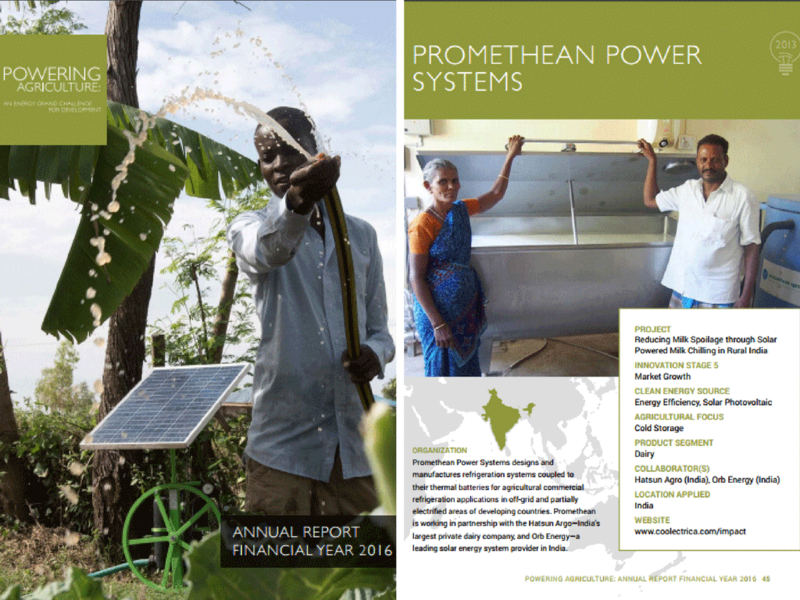 The 2016 PAEGC annual report tracks Promethean’s progress in helping dairies switch over to a cleaner, cost-effective way to chill milk. 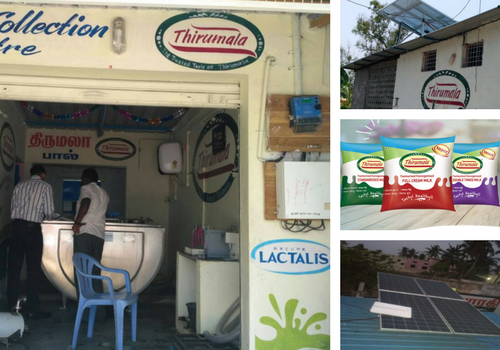 Simhadri Dairy, based in Visakhapatnam, wanted a solution to preserve milk quality that would be cost-effective, eco-friendly, and scalable as they expand collection. 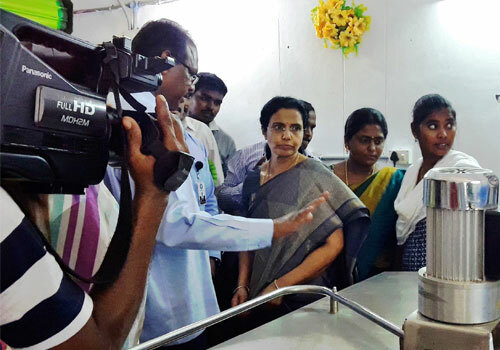 How a top private dairy player in India used Promethean’s Rapid Milk Chillers to strike a balance between cost and quality in UHT milk. 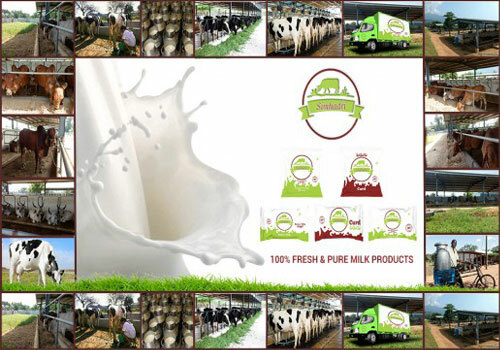 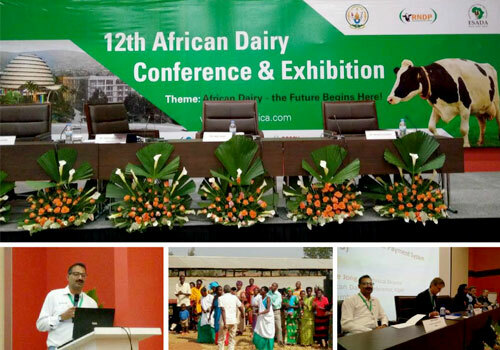 Promethean was invited to introduce African dairy processors to a cost-effective, eco-friendly, and diesel-free alternative to chilling milk.